Best value in Streeterville! North facing 2 BR loft (2nd BR w/ french doors works best as den/office). E/I kitchen, remodeled bath with double vanity, high ceilings, closets galore, large windows. Assmts incl. heat/AC and cable. Great building w/ 24-HR door staff, free WI-FI in lovely lobby, exercise room & roof deck w/ amazing views. Short walk to Lake and Mag Mile. Leased garage parking avail for $205/month. 540 N Lake Shore Drive #304 Chicago, Illinois 60611 is a condo property, which sold for $245,000. 540 N Lake Shore Drive #304 has 2 bedroom(s) and 1 bath(s). 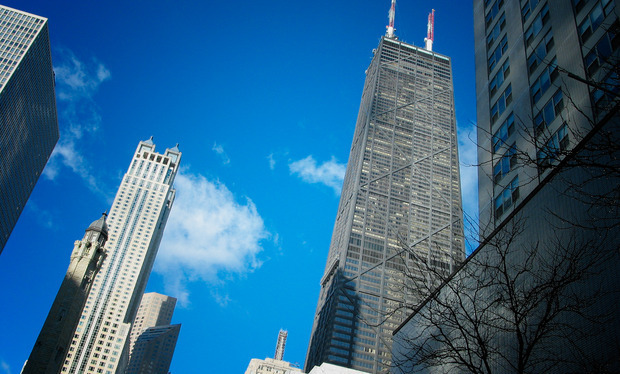 Want to learn more about 540 N Lake Shore Drive #304 Chicago, Illinois 60611? Contact an @properties agent to request more info.